Make a statement without saying a word carrying the stylish Marc Jacobs™ Snapshot DTM bag. Dual full top zipper closure. 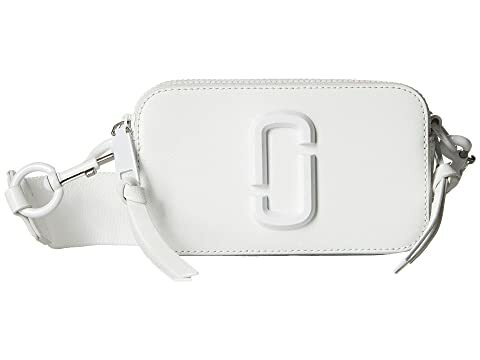 Large adjustable crossbody shoulder strap embossed with brand name logo with removable option for desired carry. We can't currently find any similar items for the Snapshot DTM by Marc Jacobs. Sorry!